Christmas is around the corner and 2017 is coming to an end soon afterwards. But that doesn't mean we have nothing to talk about! 2018 will be a busy year for the dwarves and we have a lot of plans to keep you busy as well. However, let's talk about yesterday first. The King Puff Cup staff works tirelessly to present us high quality tournaments with different rulesets and restrictions, to keep things fresh and interesting. Last Saturday, King Puff Cup 14 took place and yesterday, we finally got to see the action live on Twitch. Everyone's favorite Dipshit was this time not only the host, but also his own co-caster. For 4 hours and 38 minutes he was casting the games and transitions on his own. Thanks to Dipshit for rocking that stream alone and to the rest of the staff for the work and effort! Congratulations to the winners and a big thanks to each and everyone participating and watching! For those of you who missed the live stream, here's the VOD! 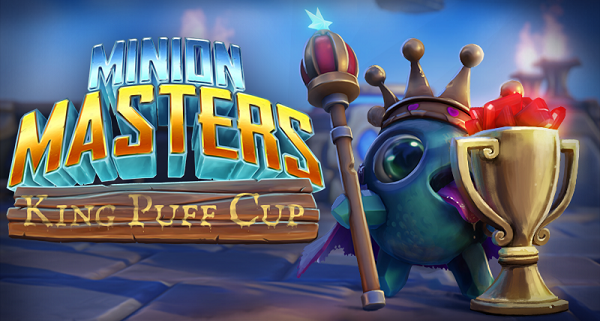 The King Puff Cup will take a break now until January 6th. They also told us to come up with a brand new format for the cup on January 20th, so stay tuned and watch out for announcements on the Steam forums, Reddit and Discord. Of course, this is not content for one patch only and we cannot give you an estimated time on these tasks right now. But we will not hestitate to do so as soon as we have something shareable for you! Since the time around Christmas is a rather quiet time, we will take a few days off coming Friday 22nd. However, that doesn't mean we're gone! There will be blog posts like usual and since it's Christmas, our Community Management decided to give you an incentive to further engage with us. 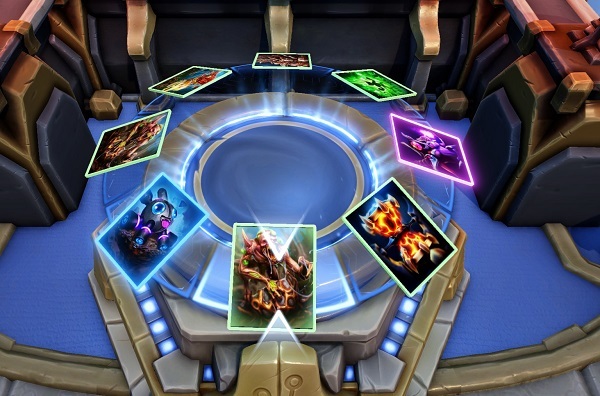 You can use the same Email to submit your deck for the Deck of the Week! All it takes is a screenshot of the deck, a brief explanation about the overall game plan and 3 replays of playing that deck in 1vs1 Ranked. We can't wait for your decks and questions! That's all for now, Masters. We suggest to head to the flying arenas now or the Expeditions. 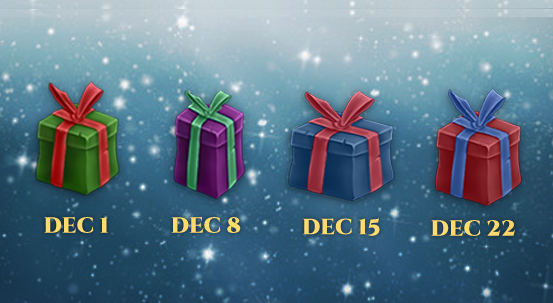 You still have plenty of time to find the first 3 presents of the Frostival and the fourth present will be available next Friday.